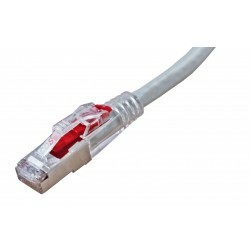 Connectix Enhanced Category 5 FTP Cable is designed for high speed LANs including Gigabit Ethernet applications. 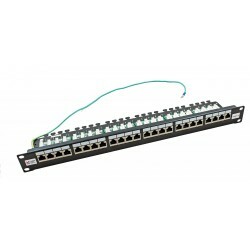 When used with Connectix Enhanced Category 5 FTP Modules and Panels it gives the exceptional performance required for transmission over all four pairs. 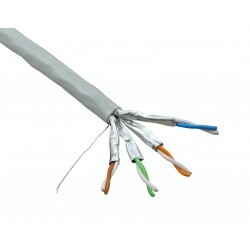 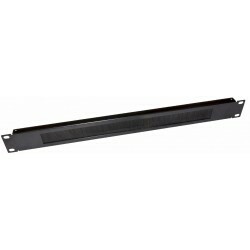 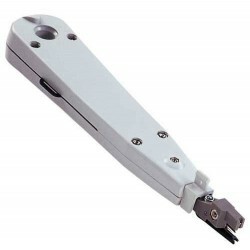 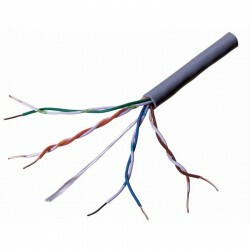 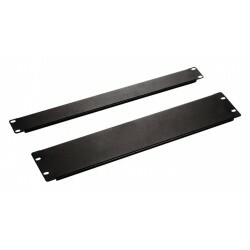 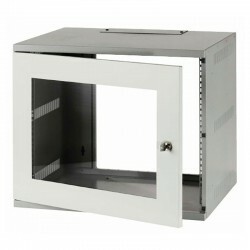 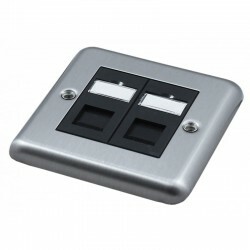 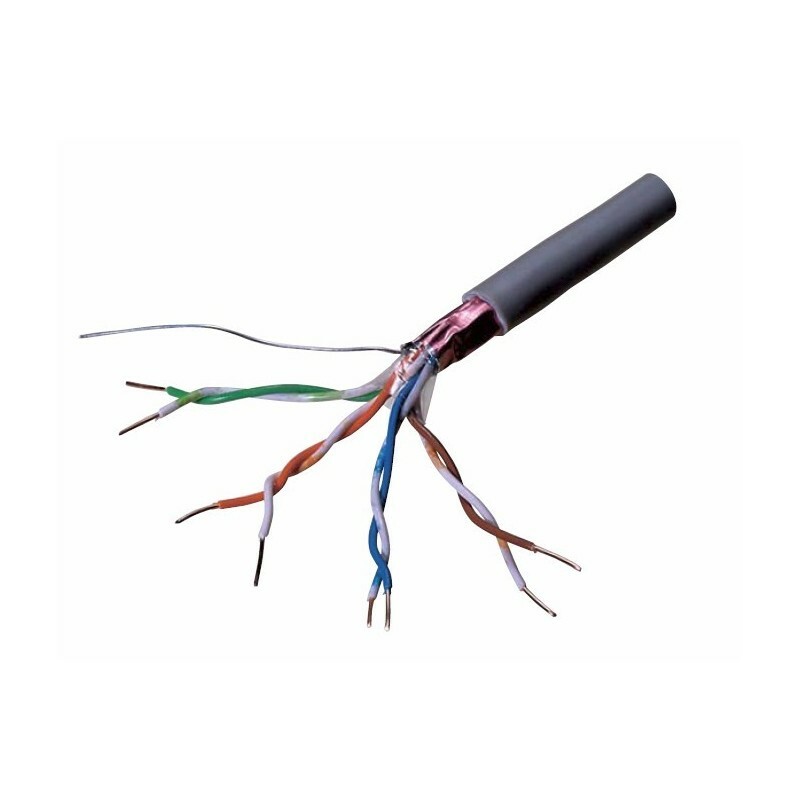 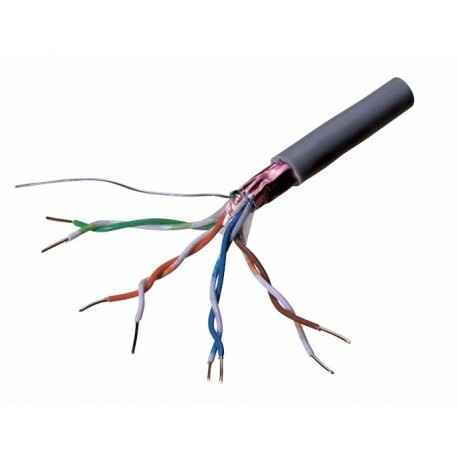 The cable is supplied in easy to use Reelex boxes and is available with standard grey PVC, or purple LSZH outer sheaths.